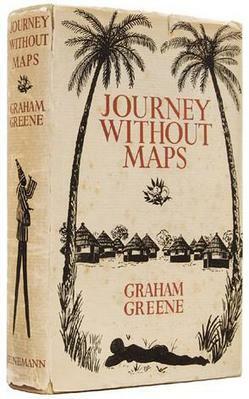 Journey Without Maps– Graham Greene is a travel novel, chronicling the author’s experience of his four-week walking tour from Freetown, Sierra Leone through to Grand Bassa, Liberia in 1935. The ‘without maps’ refers to the fact that at the time the only available cartography of the area was from the British, whose maps of the area were based entirely on guess-work, and so were just wrong; or else the Americans, who when they weren’t sure, simply left the area blank. He describes these as being akin to the maps of the times past when the unknown areas we labelled ‘here be monsters’. His aim, in going on his expedition, is to see for himself one of the last corners of the world ‘uncorrupted’ by western civilisation. He is also keen to recreate the experience of John Conrad’s book, Heart of Darkness. On his journey he travels with his cousin Barbara Greene, and four guides recruited from Freetown, Sierra Leone. He also has with a number of ‘porters’ that he hires at various villages along the way, to carry them through the jungle. When they first set out, Greene is scathing of the negative impact that colonisation has had on the people of Western Africa. He talks bout the place having all the short-comings of ‘civilisation’,with almost none of the benefits. He also criticises the abject poverty that the people are allowed to live in, while their colonial overlords make little or no effort to do anything about it. At first, he is enamoured with the hospitality and the general nature of the people of Liberia. He soon realises that the people are as fascinated by him, as he is by them. He has the privilege of witnessing the various rites and rituals that fill the lives of these people. 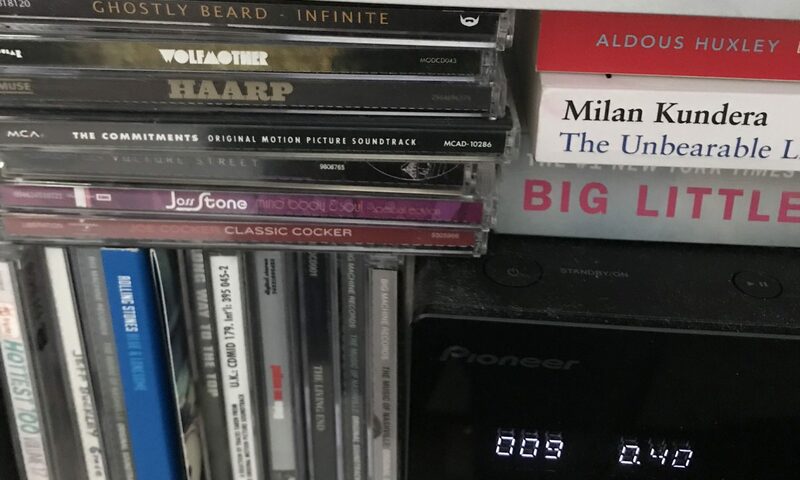 However, the deeper he goes, and the less the people are touched by any semblance of white influence, the novelty begins to wear off. The rats, illness, having to referee the constant squabbles between the porters (who come from different regions) and just the responsibility of being ultimately responsible for the lives of all those travelling with him, take their toll. Greene has a very dry style of writing, and may not be for everyone. However, it is definitely worth persevering with. This is a terrific travelogue. It is a fascinating account of a trip through a part of the world that, let’s face it, most of us will never see for ourselves. I love that he starts out with romantic notions about the place, but that the reality of it all very quickly pushes that aside, and he is very honest about his experiences. He is able to convey his experience in a way that makes you feel like you’re there with him. When toward the end he arrives at a town that has a truck that can carry them the last part of the journey (bringing it all to an end that much sooner), we feel the same joy and elation.